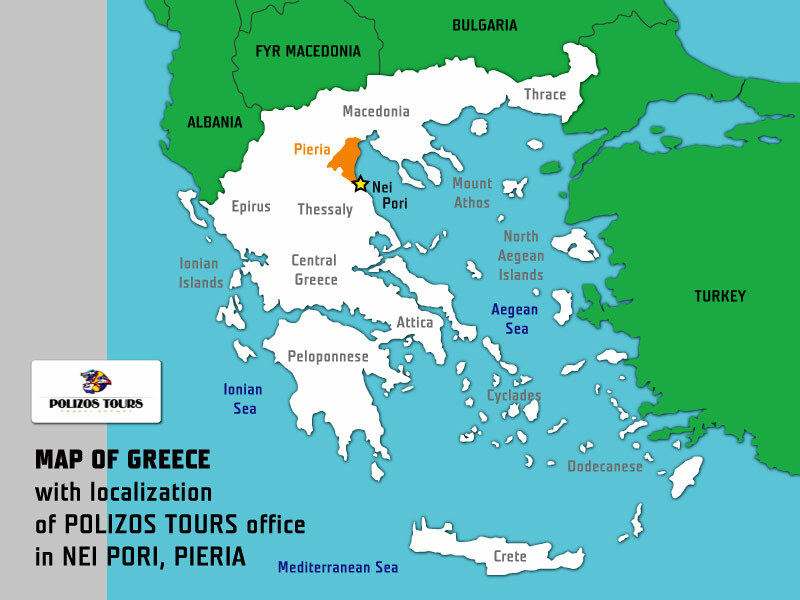 Since 1992, we provide all kinds of professional services for incoming tourist groups and individuals mainly from Czech Republic and Poland arriving to the regions of Pieria and Thessaly. We can arrange accommodation in any type of hotel or private apartment of your choice. The only thing you have to do is send us request. 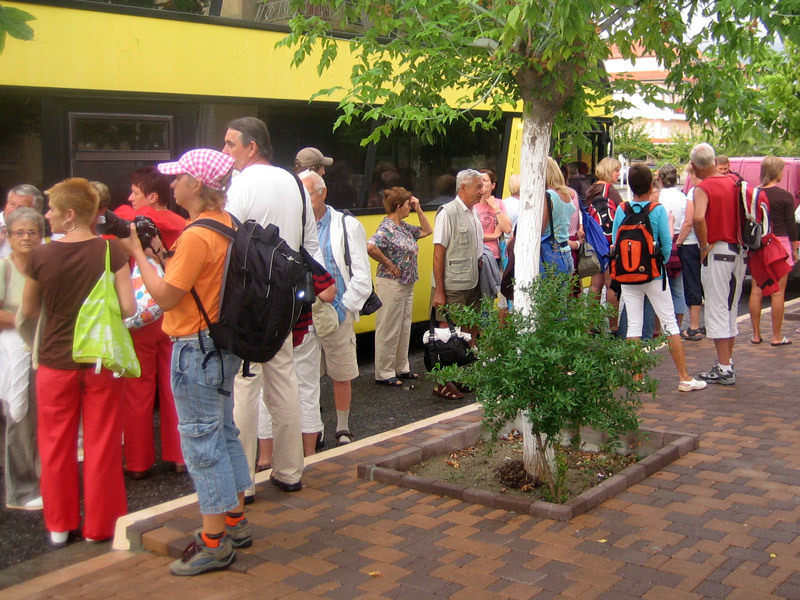 Every year we organize transfers for hundreds of tourist arriving to Greece. If you want to be one of them, just give us time and place. Visiting Greece sometimes requires more then just a time and camera. We can out assure guides and/or local guides to help you find out more about history and interesting details of visited spots. With so many years of experience, we know not only the best spots but also right routes, experiences guides and best bus drivers who will take care about your group on tailor made round trip. For us it doeasn’t matter whether you need small luxury transportation for few VIP clients or on contrary - economy solution for a big school group. We offer you transport services of every kind.